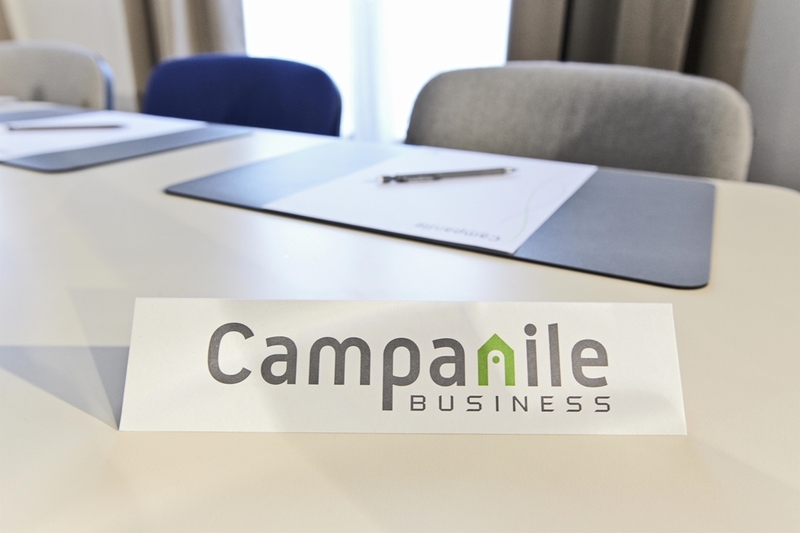 Welcome to Campanile Grenoble Nord - Moirans! 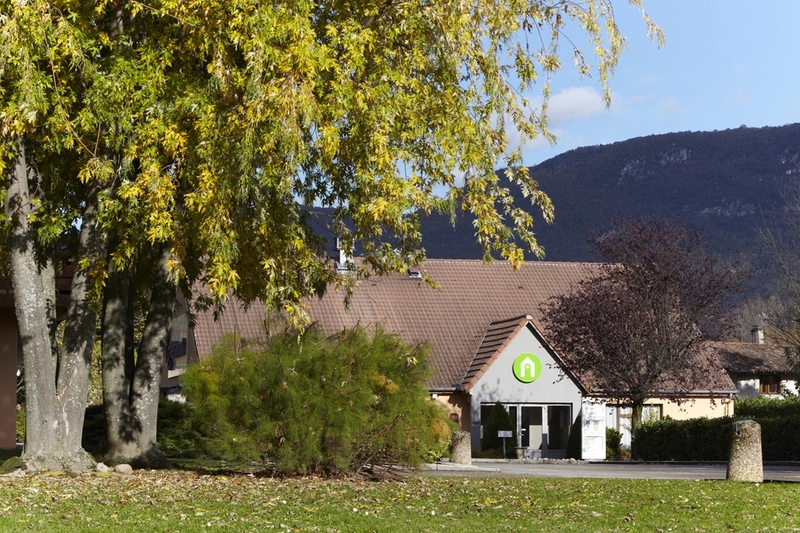 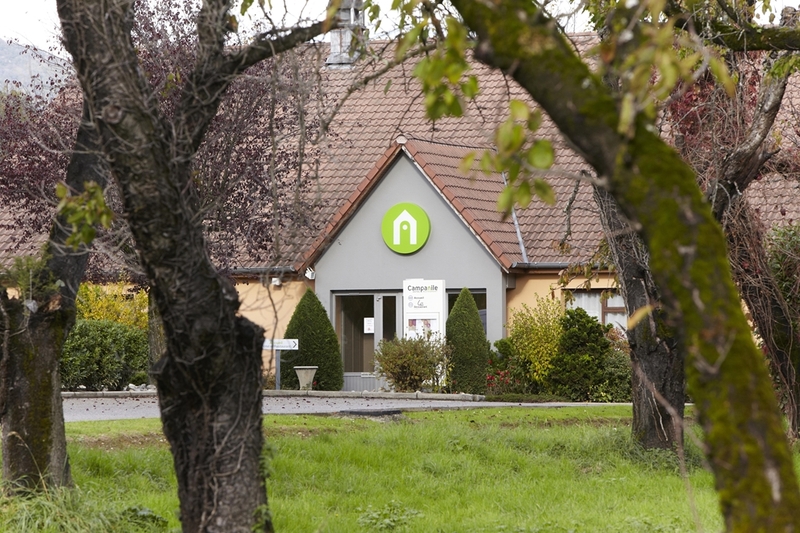 The Campanile Grenoble Nord Moirans hotel is situated 20 kilometres north of Grenoble's town centre. 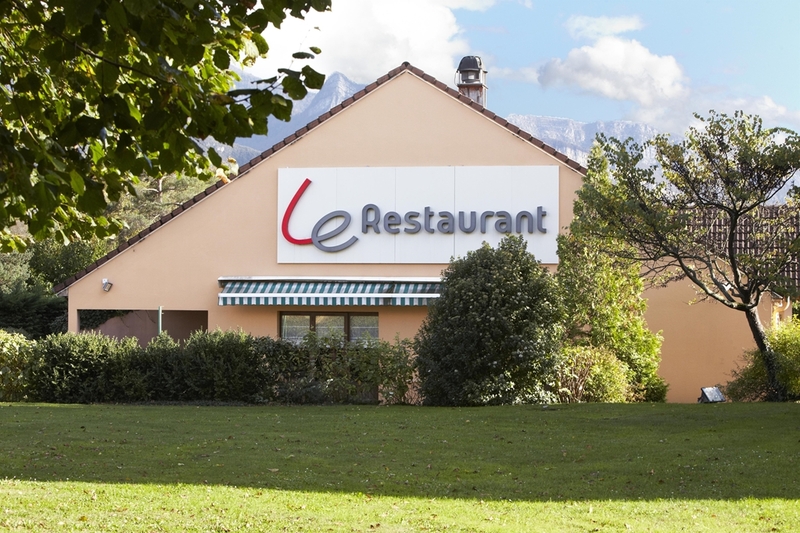 The nearest airport to the hotel, Grenoble Isere Airport, is located 30 kilometres away. 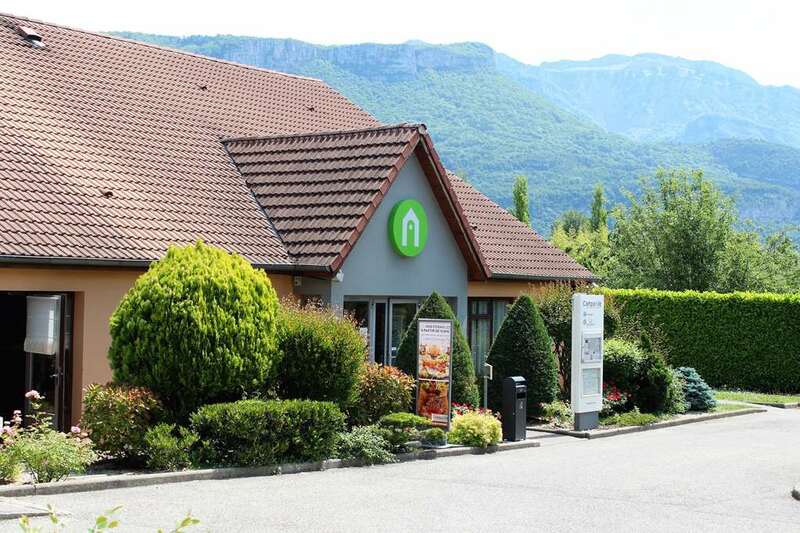 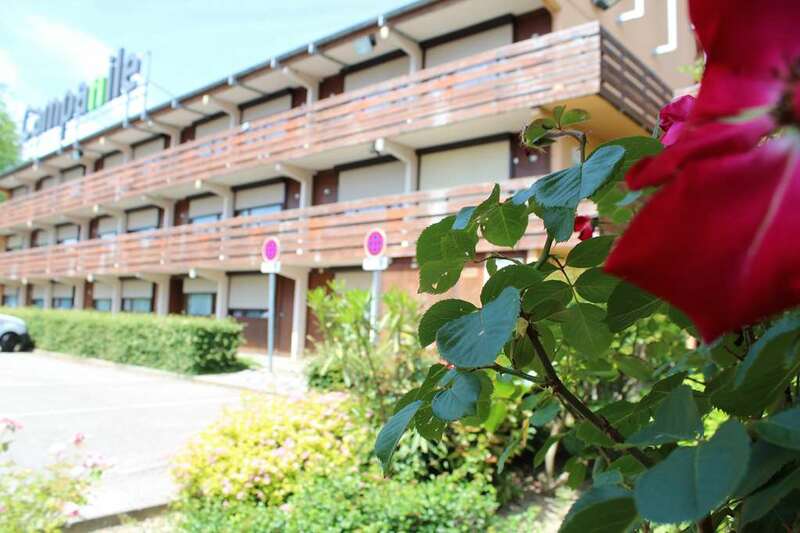 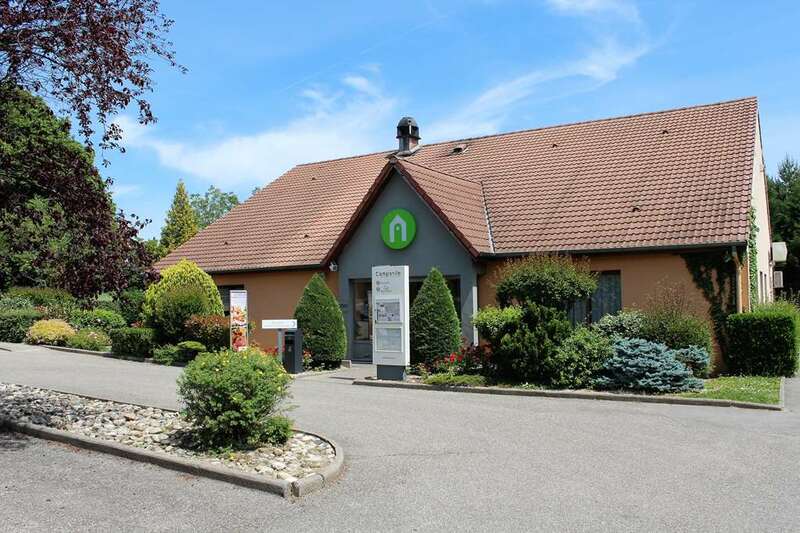 The nearest train station is Grenoble Train Station and is 20 kilometres from the hotel. 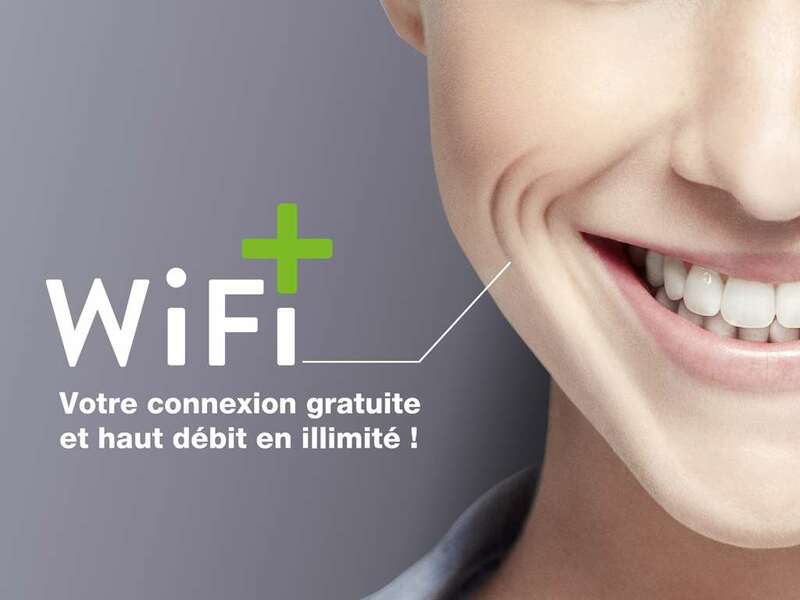 The station provides high-speed links with several major French cities, including Paris, via the TGV. 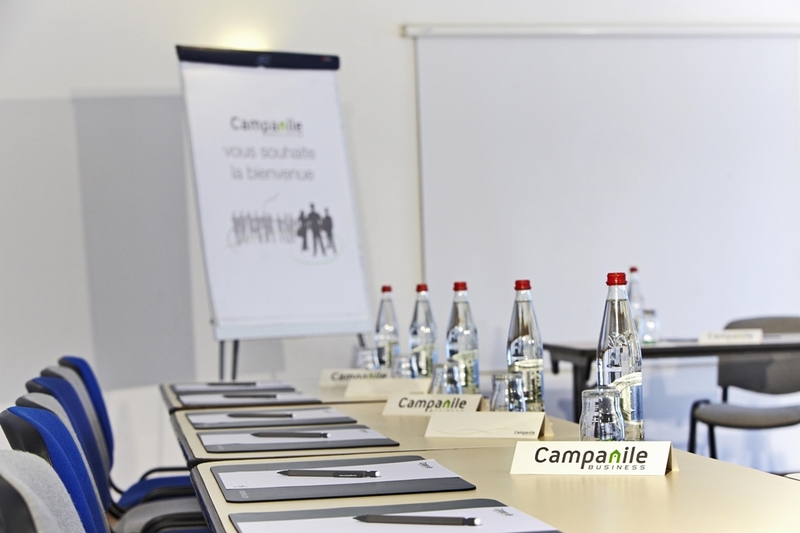 The three-starred Campanile Grenoble Nord Moirans hotel has 47 rooms. 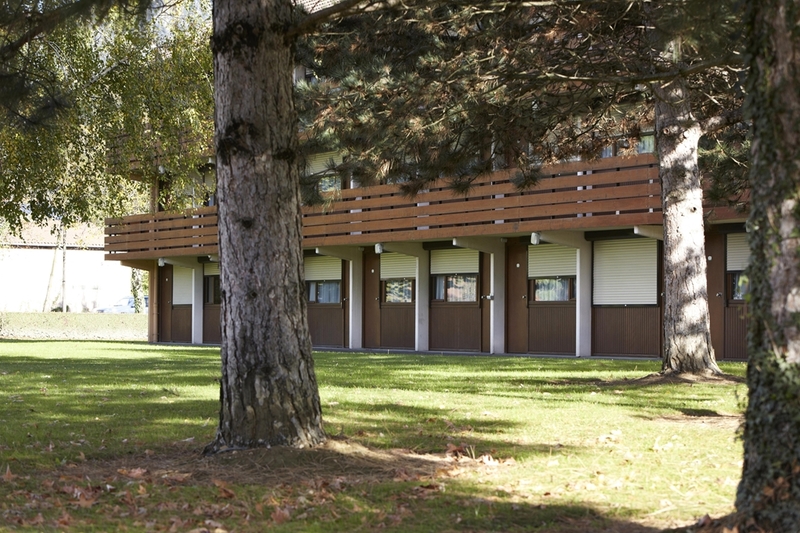 The hotel features 24 double rooms and 18 twins. 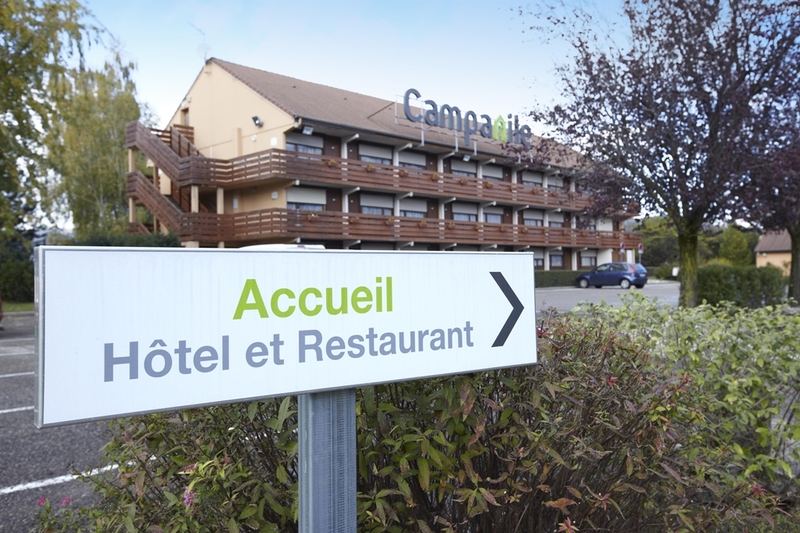 There are also six triple rooms available. 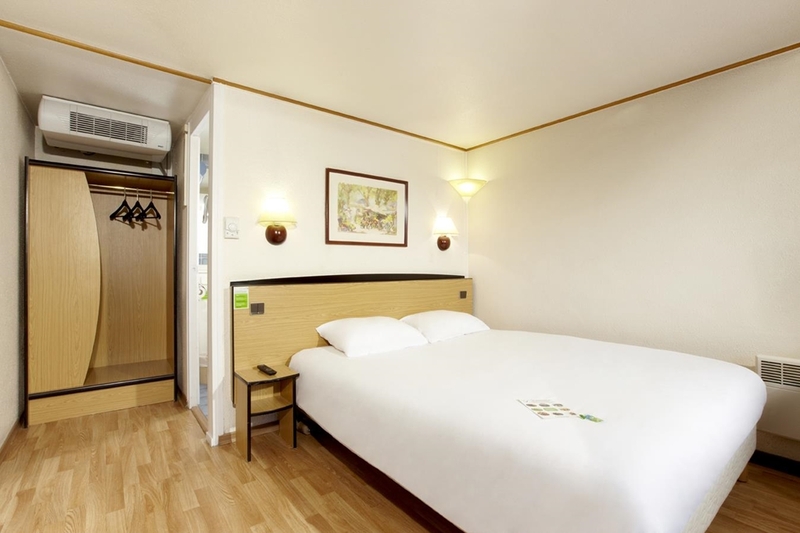 One fitted with one single bed and one double bed and is ideal for people travelling with children. 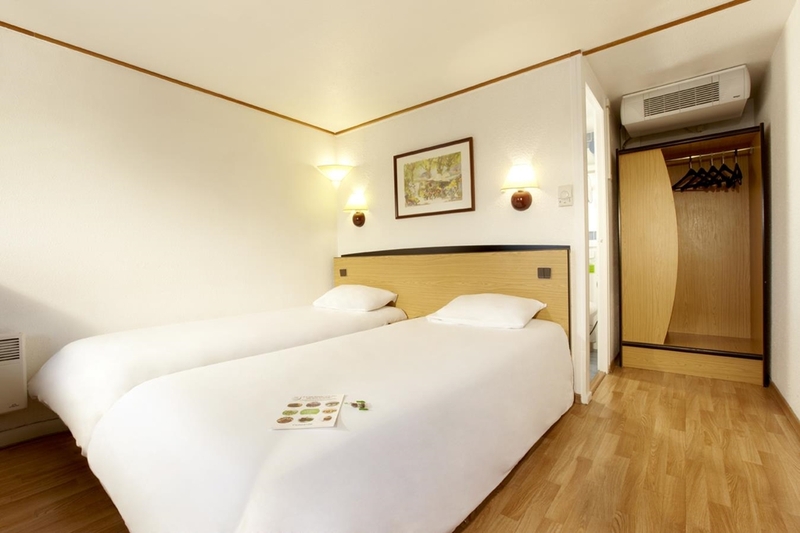 The other five are fitted with three separate single beds and are great for people travelling in groups. 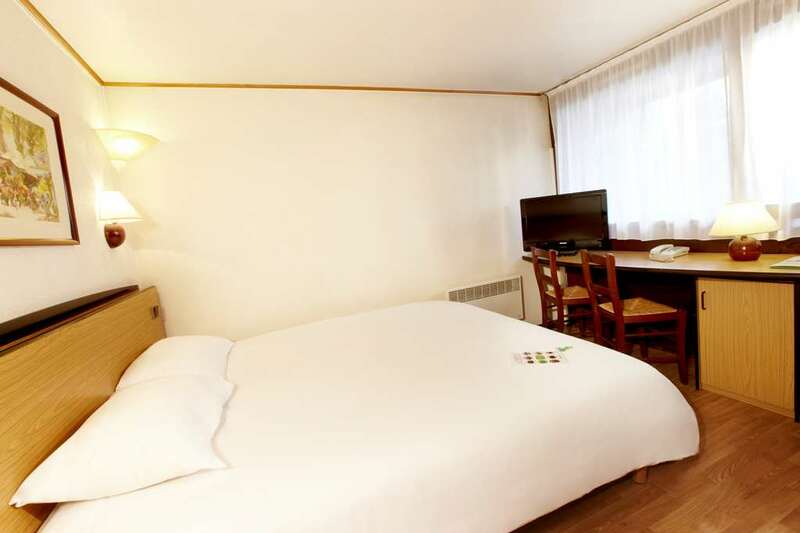 All the rooms come with a television to help make guests' stay as relaxing and enjoyable as possible. 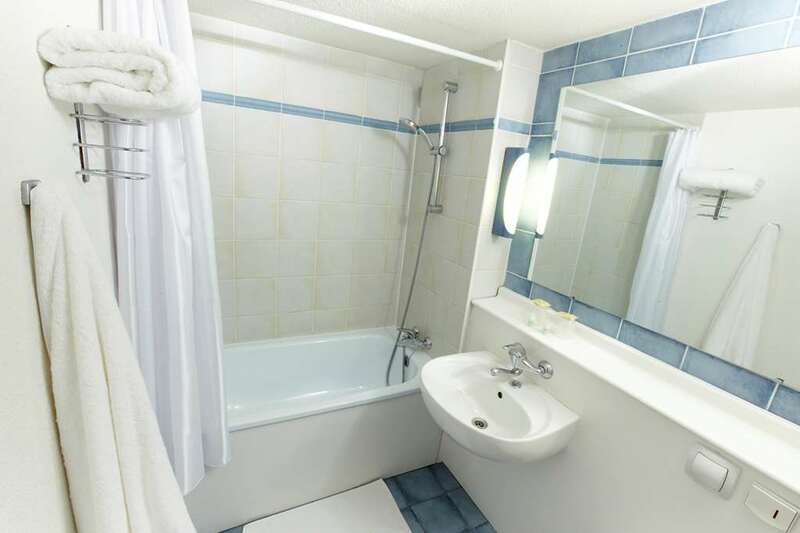 There are also hairdryers available. 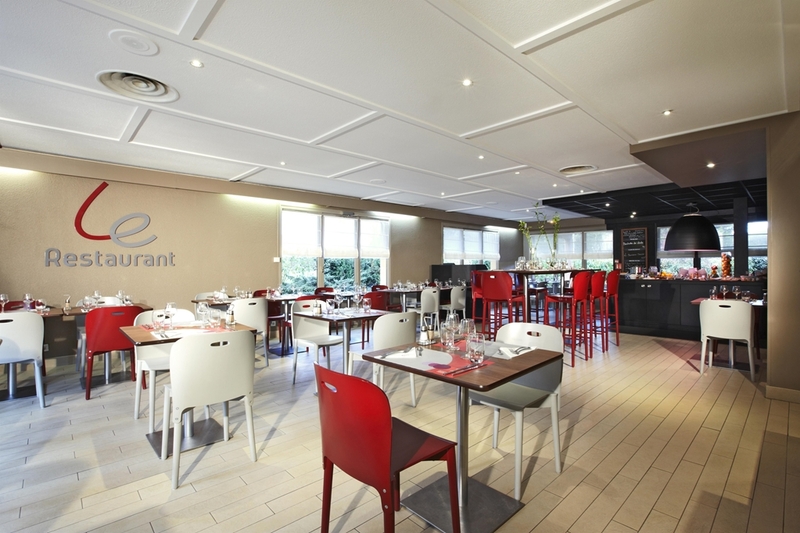 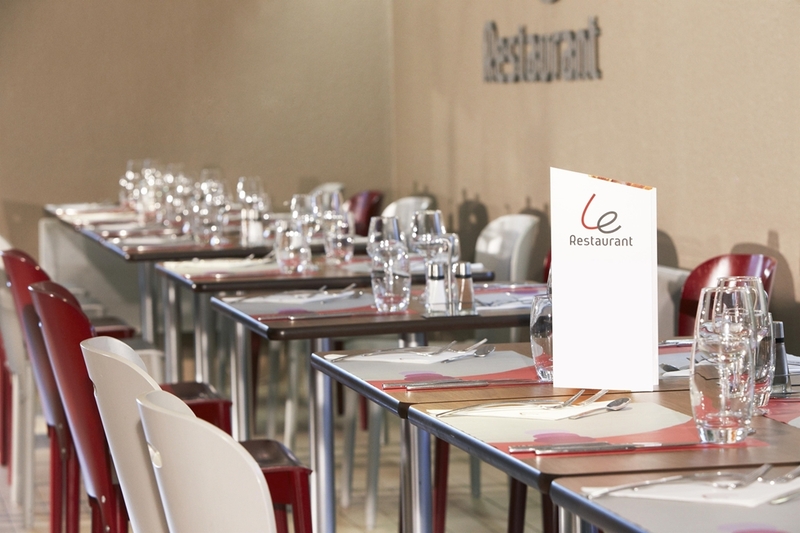 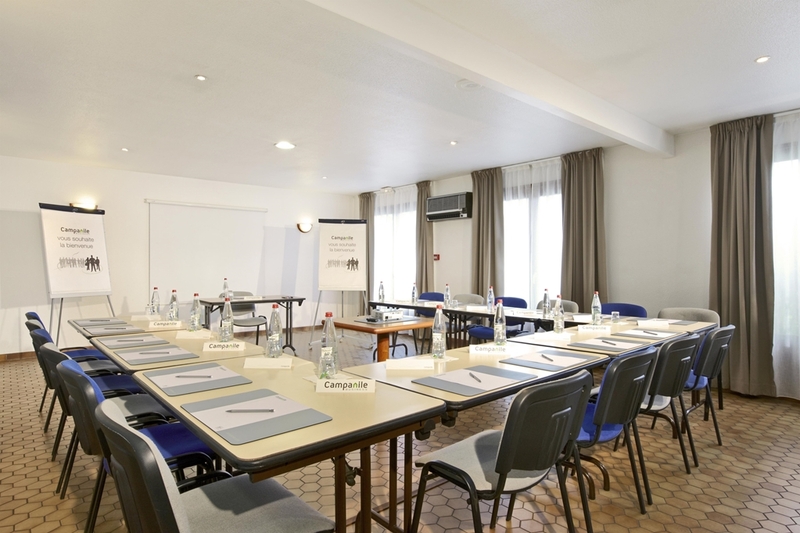 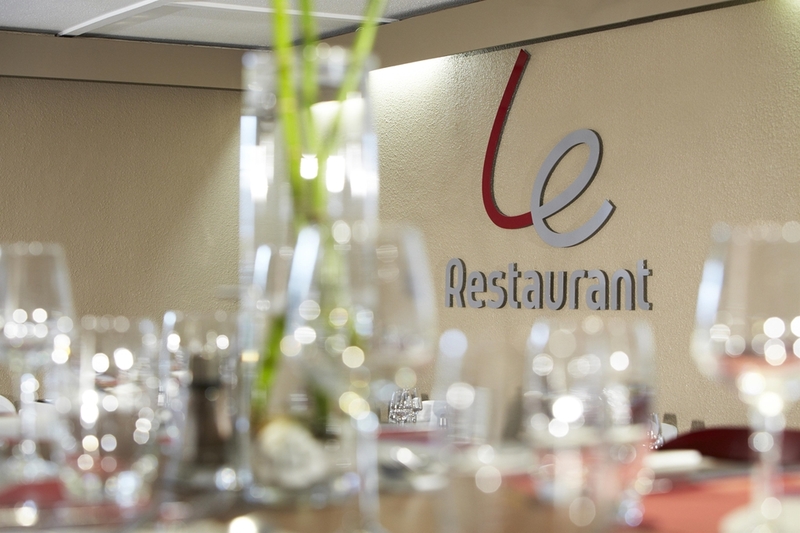 There is an on-site dining area provided at the Campanile Grenoble Nord Moirans hotel. 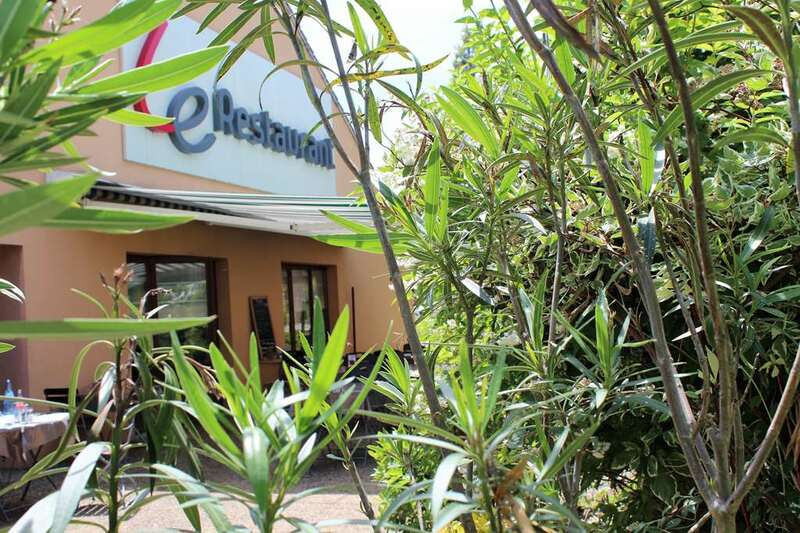 The entire hotel is air-conditioned so the building is as relaxing as possible during the hotter months. 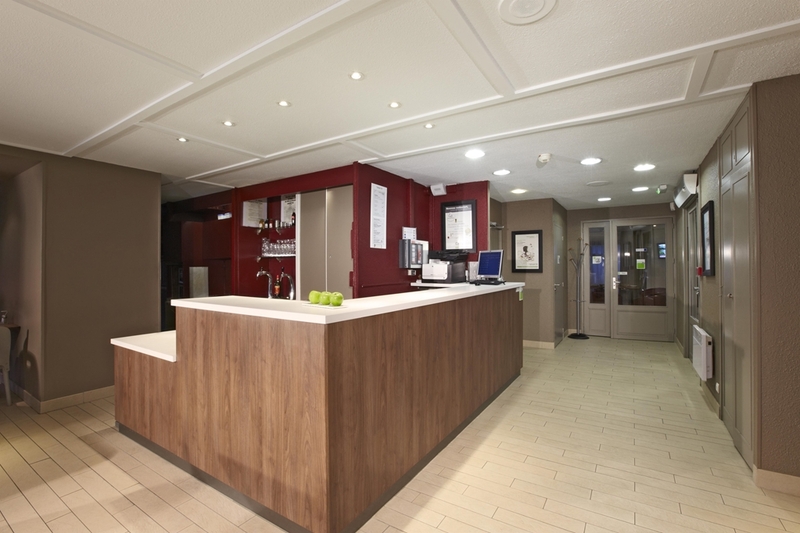 There is also a 24- hour key distribution service, meaning guests can pick up their keys at any time of the day or night. 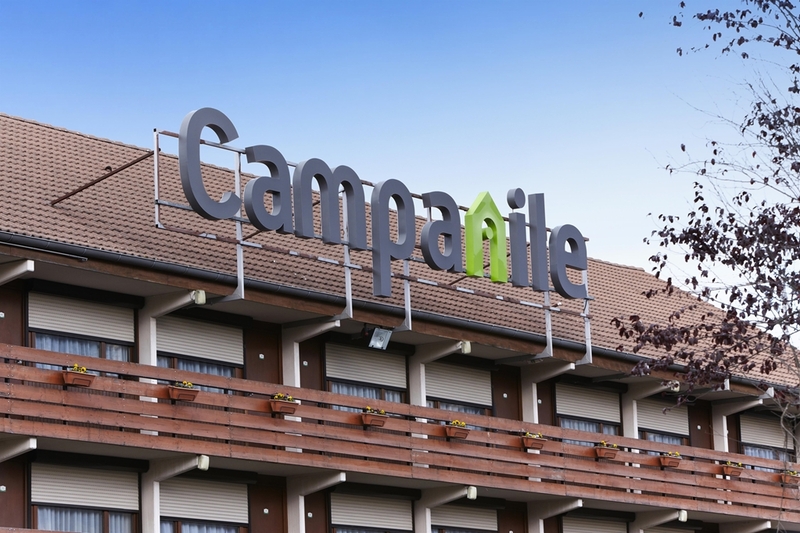 Free parking available to all guests at the Campanile Grenoble Nord Moirans hotel.